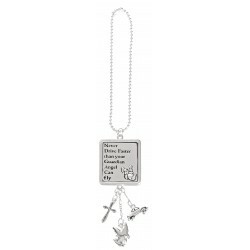 Other Needs There are 11 products. 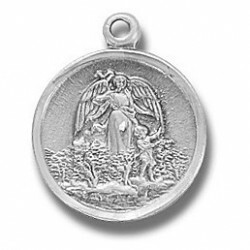 Sterling Silver Small Round Guardian Angel 18" Chain Boxed Traditional Medals of devotion in fine Sterling Silver. 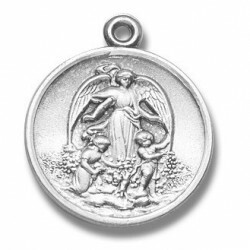 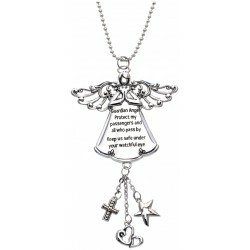 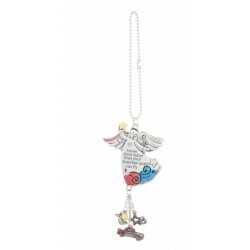 Sterling Silver Medium Round Guardian Angel 18" Chain Boxed Traditional Medals of devotion in fine Sterling Silver. 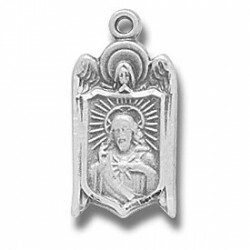 Sterling Silver Angel Shield Scapular w/18" Chain - Boxed Traditional Medals of devotion in fine Sterling Silver. 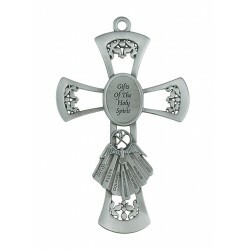 6" Pewter Gifts of the Holy Spirit Cross.